We’re seeking an Oracle Cloud SCM implementation or pre-sales consultant who would like to use their skills in a new way. This position is responsible for designing and developing eLearning training for Oracle Cloud Sales Reps and Solution Engineers (PreSales) teams. Instructor led training development and teaching may also be a requirement. 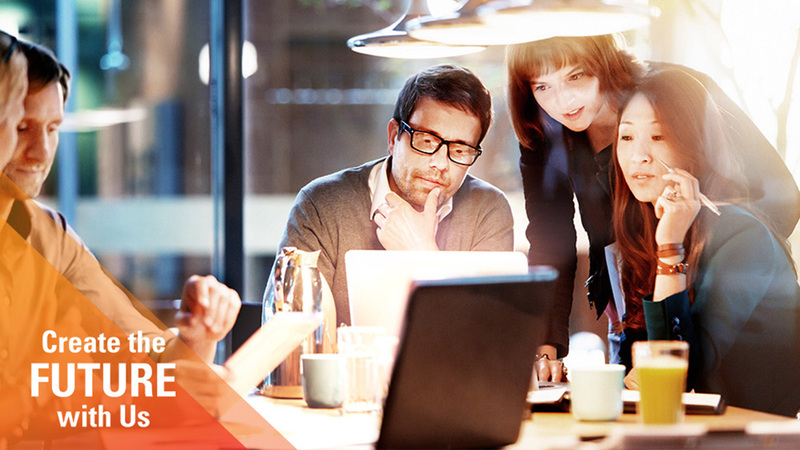 At Oracle, we create the future through the world's leading cloud technology. Our exciting projects flex our tech professionals' creative muscle, and give way to successful careers. 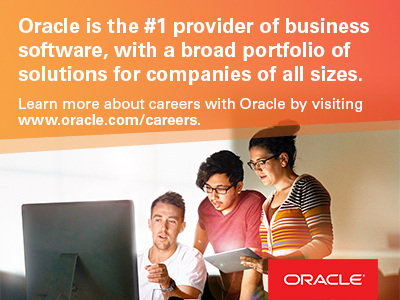 Discover what life at Oracle offers to talented innovators like you. Create the future with us. Thanks for applying for the position of Oracle SCM Enablement Specialist with Oracle Corporation through Dice.